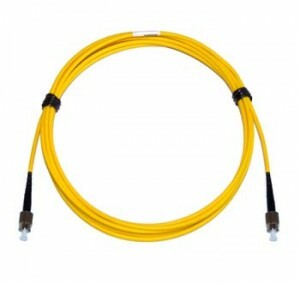 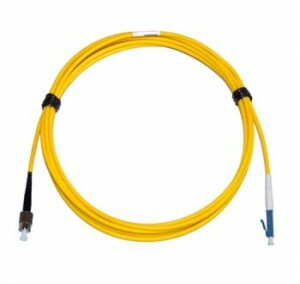 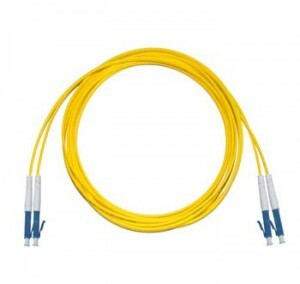 We invite you to browse through our large range of singlemode fibre patch leads and OS1 fibre optic cable selection. 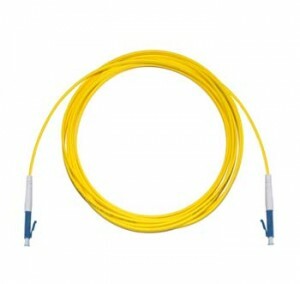 We stock large quantities of fibre patch leads – also known as fibre patch cords or fibre patch cables – and invite you to use the filtered navigation to the left to find the best sinlgemode fibre optic cable solutions at highly competitive prices and to exacting quality standards. 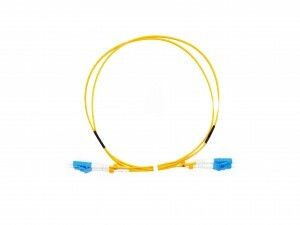 The filters allow you to define your requirements by length from short 15cm fibre patch leads right through to 100m or more singlemode fibre optic cable options. 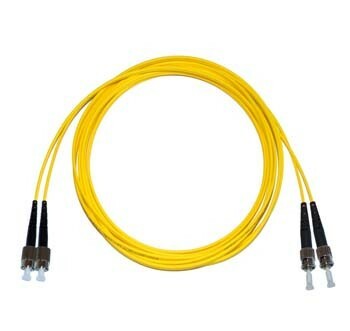 We offer a comprehensive range of terminations including ST, SC, FC and LC but if at any point you need any help, please do not hesitate to contact us on 01702 443810.